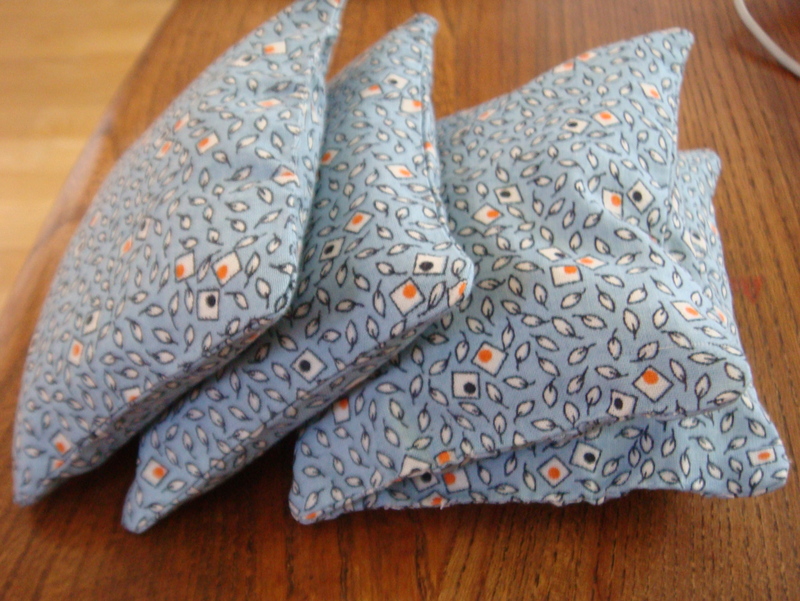 Yesterday I thought to myself I would whip something up quickly, only to be initially thwarted by the lack of prewashed fabrics in my chest of drawers. 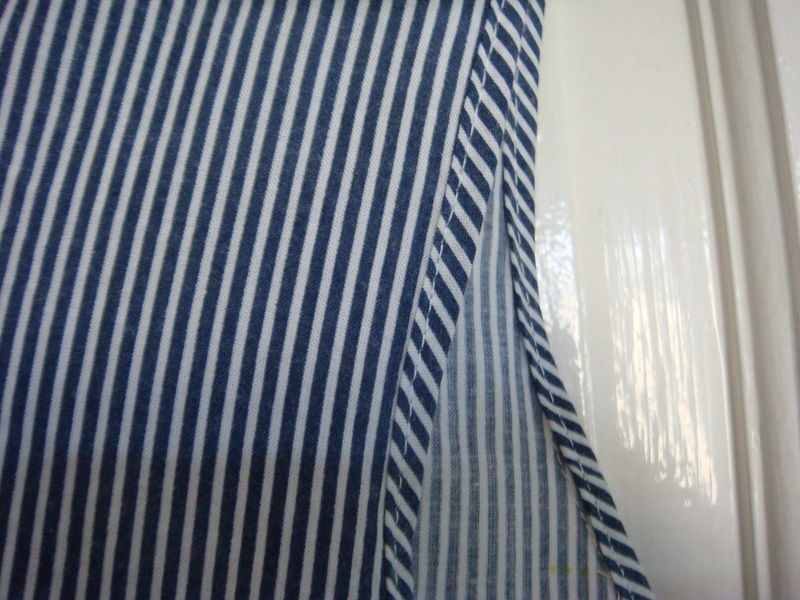 If ever there was a case for pre shrinking fabric as soon as you buy it… However, I eventually found this white and blue stripe cotton that I bought a while back and used for another project. And there was still enough to squeeze this top out of it! 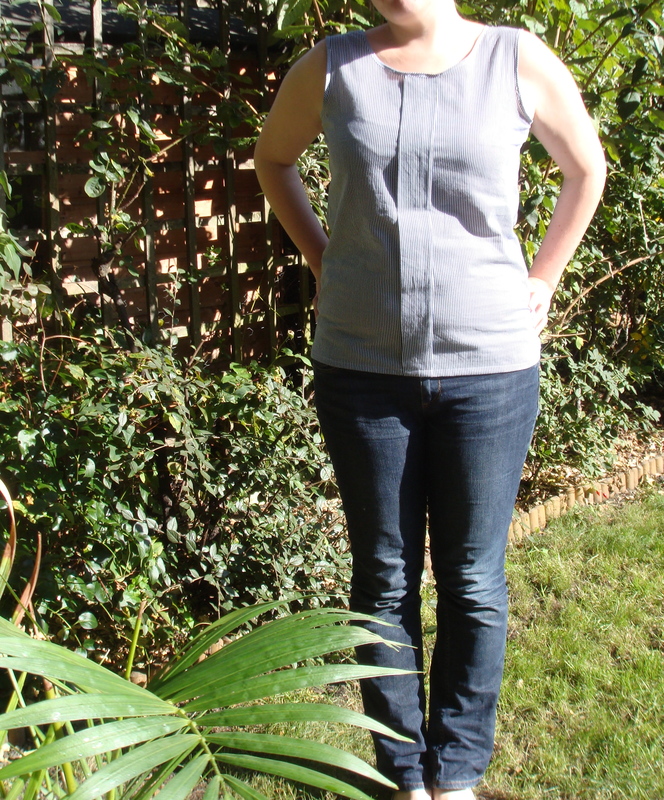 I used Colette Patterns’ Sorbetto top – a free to download pattern available here. Heeding Karen’s advice from Did You Make That, I added a good 4″ to each pattern part. I’m glad I did, I dread to imagine how short this would be on me otherwise – crop top maybe?? 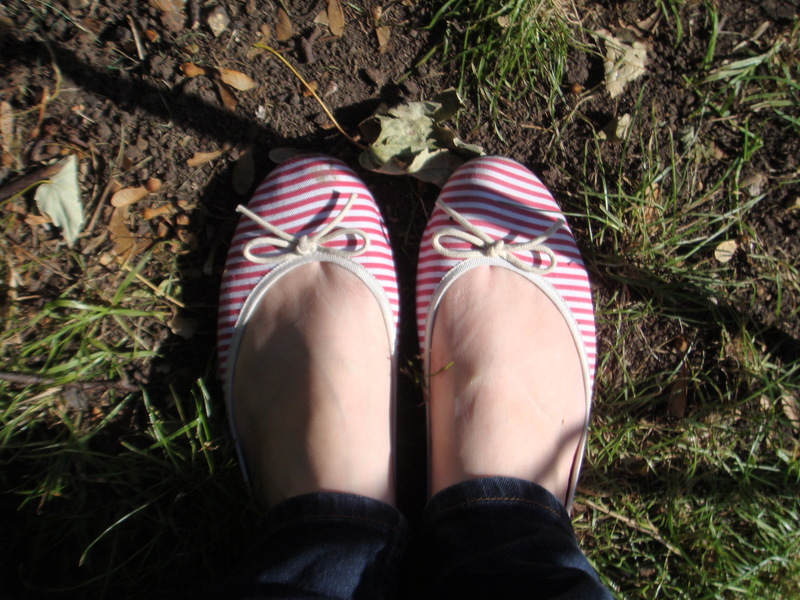 I was in a very stripey mood – Matching shoes! Yay! Another lovely Sorbetto. It looks lovely with the extra four inches.